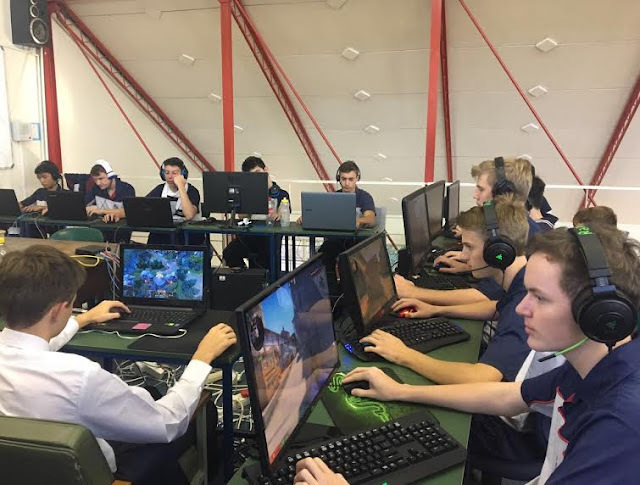 Esports, and other games : National Schools' CounterStrike: GO Ladder. Westville Boys' High School finds that is riding high and at the top of Mind Sports South Africa's National Schools' Ladder for the CounterStrike: GO title. Westville Boys' High School only affiliated to MSSA in 2017, but through the dedication, discipline and perseverance of its educators and learners alike, the school's CounterStrike: GO team shot up the ladder to take the top position. Thus Westville Boys' High School has taken the title of 2017 National Schools' Champions for the CounterStrike: GO esports title. The question is now whether the school will be able to hold such title in 2018 as well.